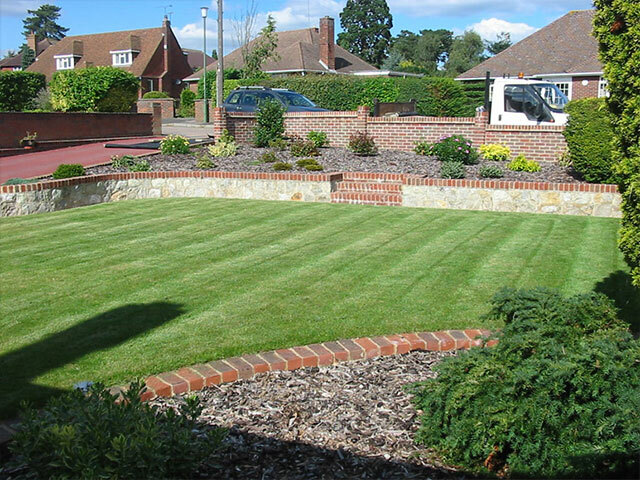 We provide a full landscaping & driveway service for private or commercial clients. The main areas covered are: Maidstone, Ashford, Medway, Sevenoaks, Tonbridge and Tunbridge Wells. 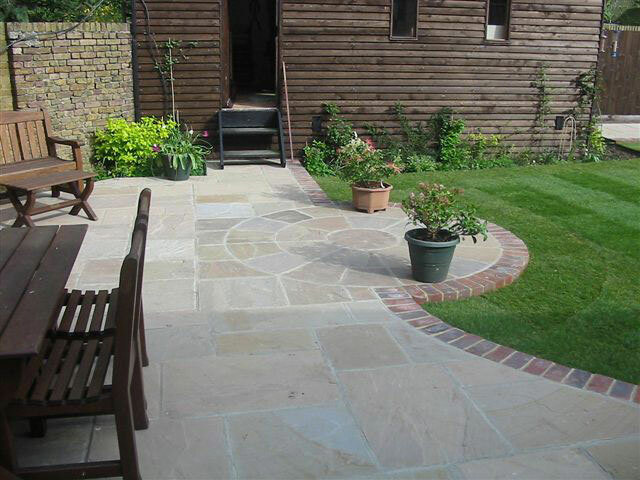 We offer free landscaping estimates as well as installing driveways, gardening advice and an initial consultation. We can design and build your project from start to finish. 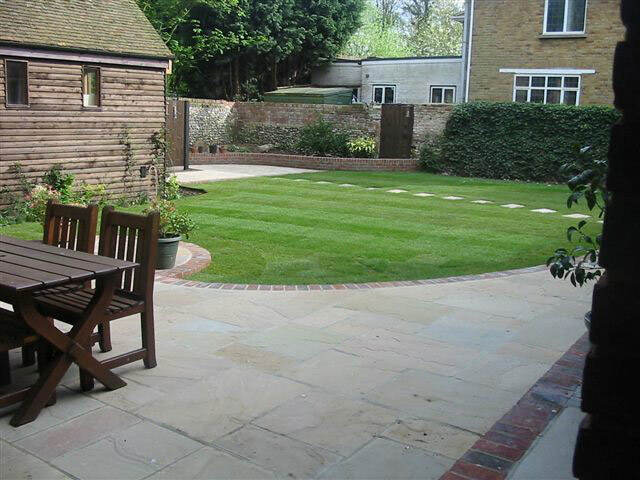 From a compact garden project to the larger garden projects, Stevens Landscapes are pleased to offer our expertise. See our Services page or Portfolio page. Alternatively, contact us on 01622 738933.